People have been worshipping in our beautiful parish church at least since the twelfth century. As is so often the case in Cornwall, it is dedicated to a local saint, Ladoca in this case, who is reputed to have lived at nearby Fentonladock. The church is situated impressively on a hill above the village. The bulk of the building visible today dates from the fifteenth century. Having fallen into disrepair, the church was lavishly restored by the then rector Canon Richard Wise in 1864. The renowned Morris and Burne-Jones stained glass dates from this time. Ladock is in the Anglican Diocese of Truro and in the Deanery of Powder. 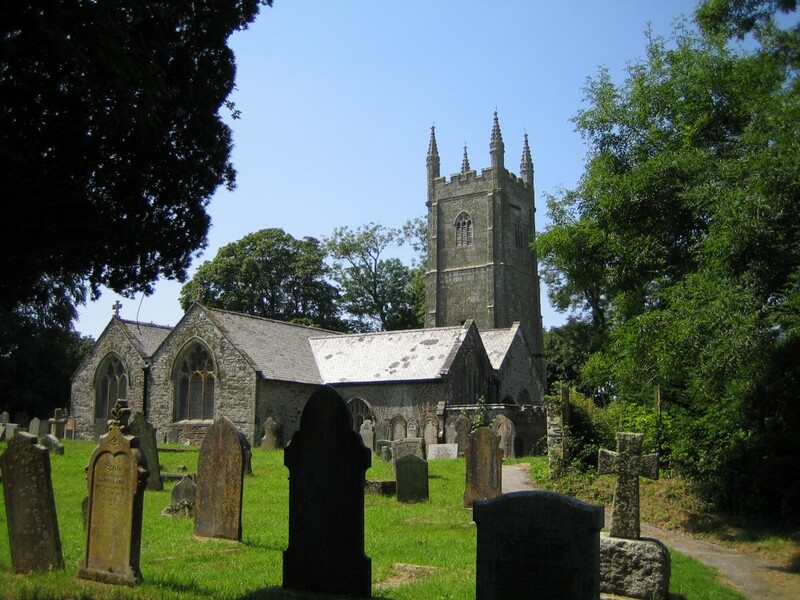 It is now part of the Probus Team of parishes, together with with St Erme, Probus and Grampound with Creed. The church is usually kept unlocked during daylight hours throughout the year. The church has been at the centre of the parish community throughout its history and remains so to this day. Visitors are always most welcome at all services and events.